At Structure, we’re in the business of creating great experiences. We focus on the ultimate goal: helping you maximize your brand’s unique ability to connect with consumers. Great experiences build leads and drive loyal followers, and only the strongest brands survive. We know you work hard every day to build your brand memorable. It’s time to stand out. It’s time for Structure. 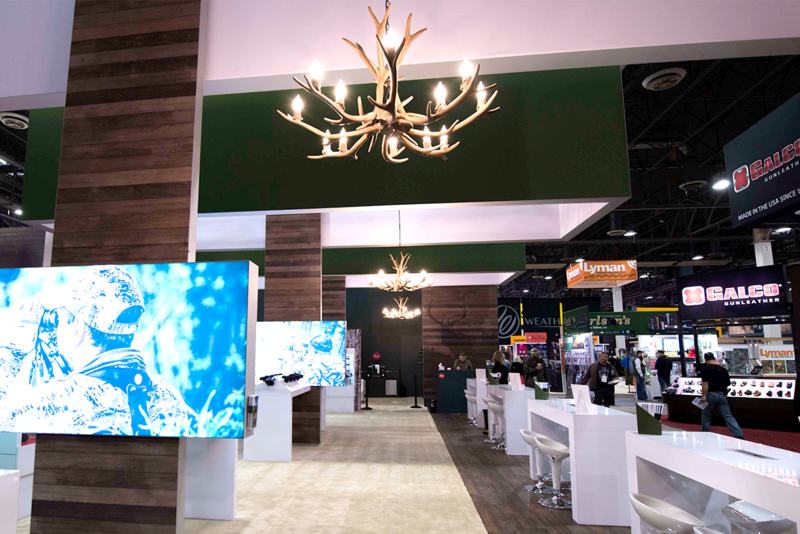 Whether you choose to buy or rent an exhibit, you can rest assured knowing that our team of experts will work tirelessly to ensure that we go above and beyond to develop solutions that meet and exceed your needs from the big picture to the smallest detail. Many of our competitors offer either rental or purchase solutions. but more between our clients and their audiences. We create exhibits solution designed to help you go out and connect with your audience. Our holistic approach means that when you partner with us, you are getting our undivided attention, our commitment and a level of service that is unmatched. The Best Event Production Services for You! When it comes to planning a trade show event, you know your reputation is on the line; not just your personal reputation but for the company you represent. You know you have to go all out but may not know where to turn to make your company exhibit the best in the show. What will bring new customers to your company? You need to turn to a company comprised of expert custom exhibit manufacturers. At Structure Exhibits, we are experts in providing corporate event management services. We aren’t just a trade show marketing company. We are proud to be one of the top corporate event management companies. When you select us as your corporate event planners, we jump in and provide service unmatched anywhere in the industry. We help by taking your ideas and coupling them with our own to create works of art for your exhibit. 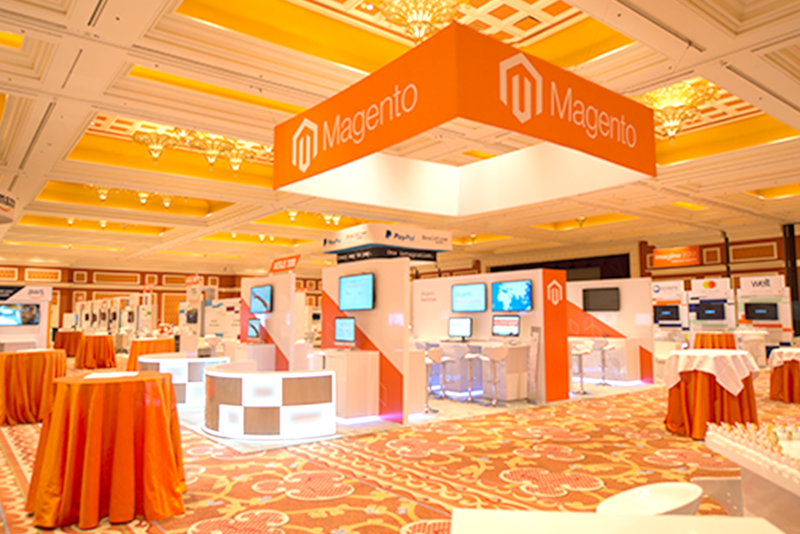 Whether you need a customized rental exhibit for a trade show or want to purchase one that is branded and fully designed for the trade show circuit, we can provide you with what you need. Our graphic design department knows how important it is to make sure your brand stands out and is on the minds and lips of all who attend your event. We also perform full installation for your audio and visual needs. When we are done, all you need to do is bring your winning smile and your business cards.